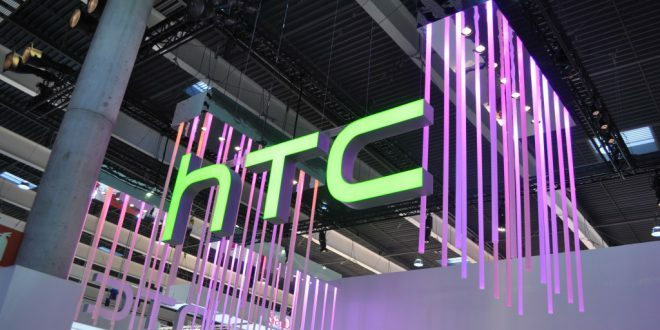 HTC’s usual phone launch at Mobile World Congress doesn’t appear to be happening, but according to Evan Blass, the man behind the @evleaks twitter account we ‘ll see the phone in May. According to Evan, the HTC One M10 is due to hit US retailers in May, specifically the week of May 9th. The launch will be preceded by something a little different however with Evan also hinting that HTC fans will be able to get their hands on the long-awaited HTC watch in April. The One M10 is HTC’s latest flagship which should see a global release after the company released their A9 handset in very limited markets. Rumours for the phones specs point to a massively improved handset, though taunts of iPhone clone have been made after a purported picture of the phone surfaced last week. The rumoured watch launching by the end of April is a big deal with the company originally announced by Google as an Android Wear partner back in March of 2014. 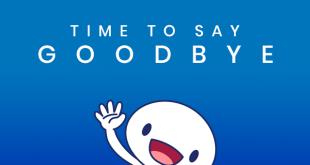 Since then HTC has encountered financial troubles and has focused on the exploding conneted health market, recently announcing their new Health Box in partnership with fitness brand Under Armour. The current rumours for the announcement of the HTC One M10 point to some time in March, though HTC has been tight lipped on any announcements. 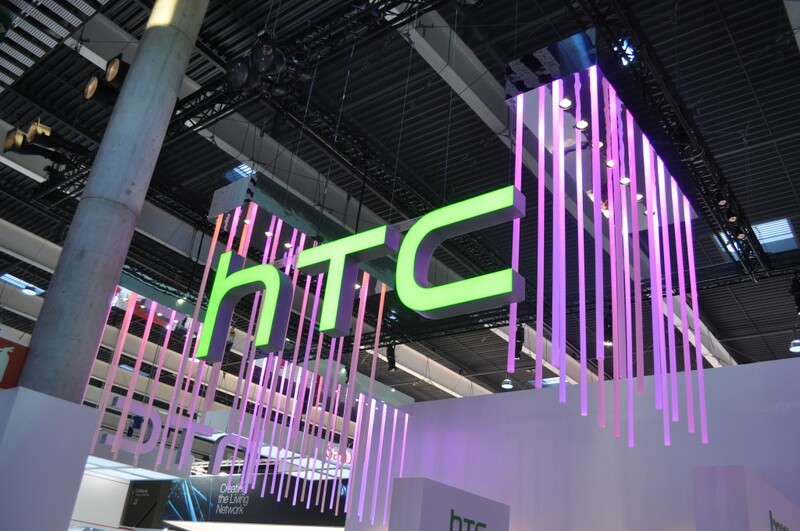 We’re very interested to see what HTC has to offer and we’re sure to hear more once Mobile World Congress is done and dusted for another year. Would the phone have any momentum behind it in May, especially after the Galaxy S7 and LG G5 already out and being sold by then? I’d imagine HTC risk losing customers who decide to instead get the S7 or G5 which would already be out and rock similar specs.